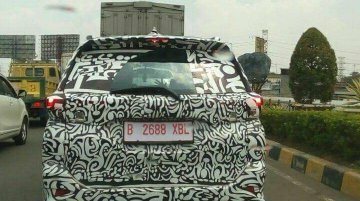 Less than a day after a report revealed that the new generation Daihatsu Terios will be arriving on November 23, the company has teased the upcoming model via their official website confirming that.. 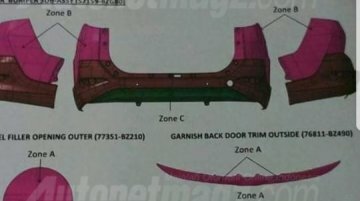 Hot on the heels of first ever spy pictures of the 2018 Daihatsu Terios and 2018 Toyota Rush come images of internal documentation revealing the front and rear bumper design of the upcoming compact..
Daihatsu has taken the wraps off its compact lineup of concept cars at the 2017 Tokyo Motor Show, one of which is an SUV called the Daihatsu DN Trec. 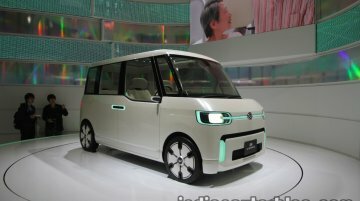 This concept from Toyota's budget-oriented.. 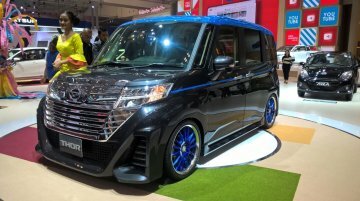 Following its premiere at the 2017 GIIAS in Indonesia last August, Daihatsu is once again showcasing the DN Multisix MPV concept at the 2017 Tokyo Motor Show today. 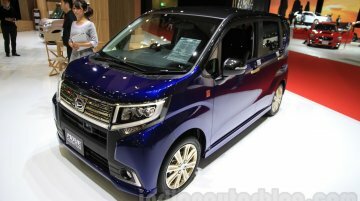 The MPV measures 4,310 mm..
Another new concept Daihatsu unveiled at the 2017 Tokyo Motor Show is the quirky DN PRO CARGO concept, which wouldn't look out of place in a Pixar movie. 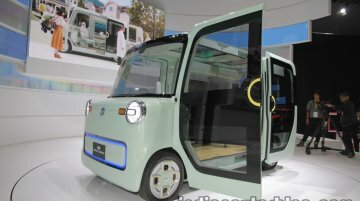 For this concept, Daihatsu took..
As is tradition, Daihatsu has unveiled a quirky new kei car concept at the latest Tokyo Motor Show. 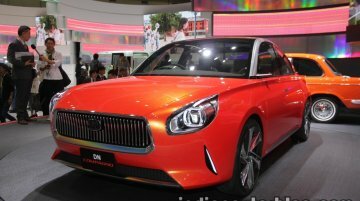 Called the Daihatsu DN U-SPACE, it is part of the Japanese manufacturer's new DN series that has..
A concept that's raising many eyebrows at this year's Tokyo Motor Show is the Daihatsu DN Compagno. The Compagno name makes a comeback since it was retired in late 60's. 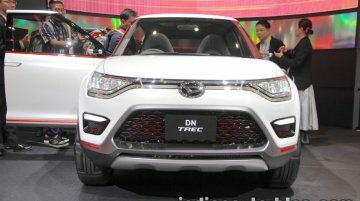 At first, the DN..
Daihatsu will unveil the DN Trec and the new DN Multisix concepts at the 2017 Tokyo Motor Show. 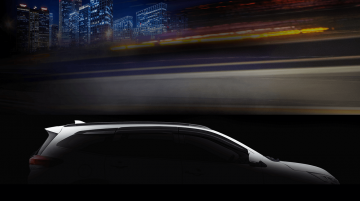 The 45th edition of the Japanese motor show will open on 25th October 2017. 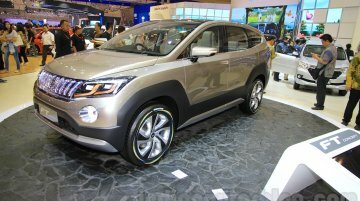 There are a total of five 110 Edition Daihatsu models on display at the 2017 GIIAS - Daihatsu Luxio, Daihatsu Terios, Daihatsu Xenia, Daihatsu Sigra and Daihatsu Sirion. 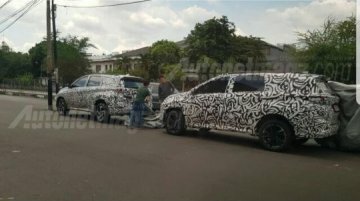 These special edition.. 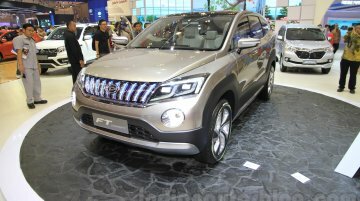 Present at Daihatsu's pavilion at the 2017 Gaikindo Indonesia International Auto Show are a couple of products from the company's Japanese portfolio - the Daihatsu THOR Custom and Daihatsu Move..
Daihatsu is showcasing special edition models of the Daihatsu Luxio, Daihatsu Terios and Daihatsu Xenia at the 2017 Gaikindo Indonesia International Auto Show. 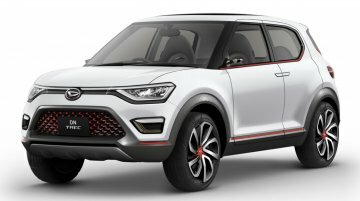 The 110 Edition models are so called as .. 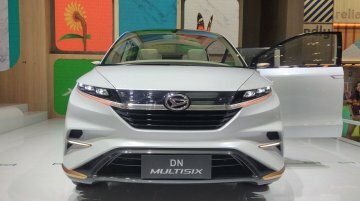 Accompanying the DN F-Sedan, the Daihatsu product making its world debut at the 2017 GIIAS is the DN Multisix concept. 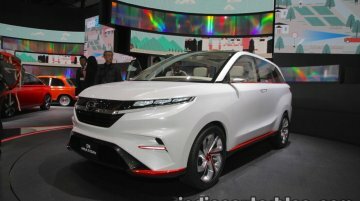 It gives us a glimpse of a possible flagship MPV from Toyota's budget brand for t..
Daihatsu has unveiled a new concept car at the 2017 Gaikindo International Auto Show (GIIAS 2017). 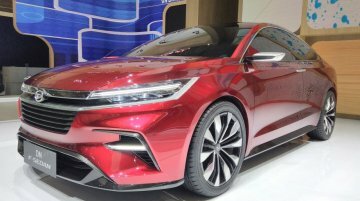 Called the Daihatsu DN F-sedan, the concept previews a sleek four door sedan coupe from Toyota's..
Daihatsu "serious" and "excited" about the Indian market. 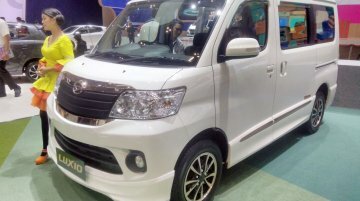 Daihatsu, Toyota's low-cost brand for emerging markets, was reported to have an interest in foraying the Indian market last year, though..
Daihatsu will be Toyota's strategy to enter base car segments in emerging markets. 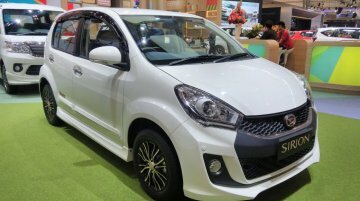 Daihatsu, the Toyota Motor Corp-owned low-cost automaker, is looking for new markets to setup business. According..